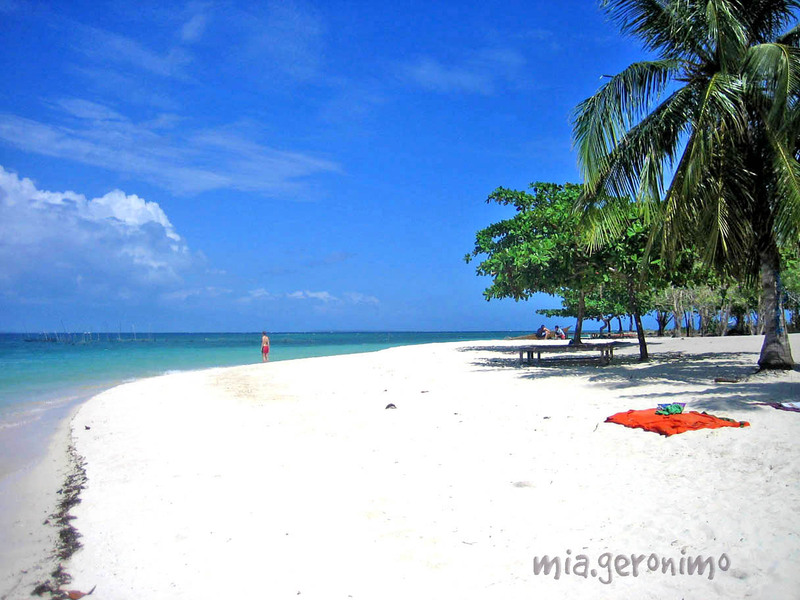 Posted on February 25, 2011 by Mia G.
If there would be such a thing called paradise, I would always attribute it to Palawan. And the moment I set foot on the beautiful sandy shores of Palawan, I knew I had to come back for more. 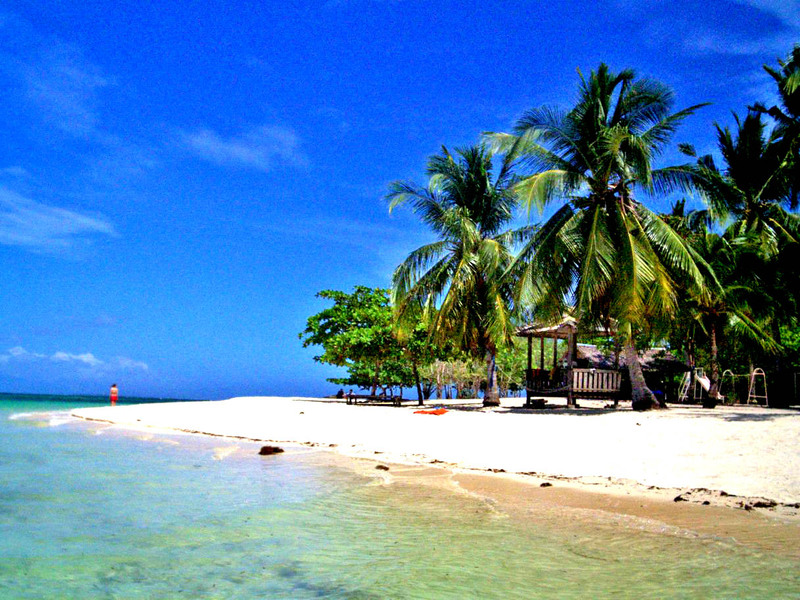 I discovered the beauty of Palawan when I was 7, and I came back last 2008 because I knew I just had to. 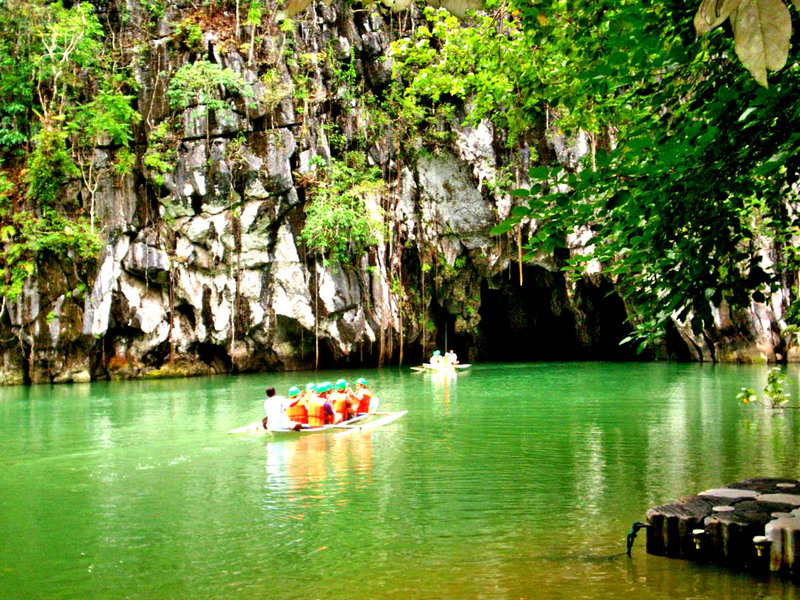 Its beauty is insatiable that I would never grow tired of being a happy traveler in Palawan. I know I will always come back for more of Palawan! 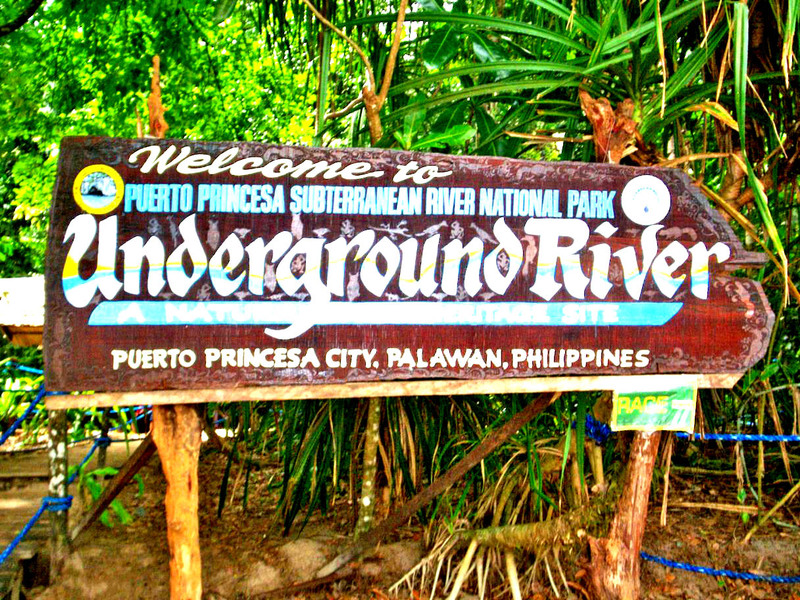 Puerto Princesa is more than awesome. Setting foot on Palawan gives every Filipino a sense of pride because Palawan is truly world class and truly at par with other famed beaches from other countries. I can say this even if I haven’t been able to the other parts of Palawan. I know I have yet to cross out other must-see locations in Palawan like Coron, El Nido, and Amanpulo, but still, Puerto Princesa managed to take my breath away to the point I was gasping for air because of too much excitement! You may now close your jaw.